Try out the bass guitar or improve existing skills with this music workshop, led by experienced musician and teacher Alex Lofoco. 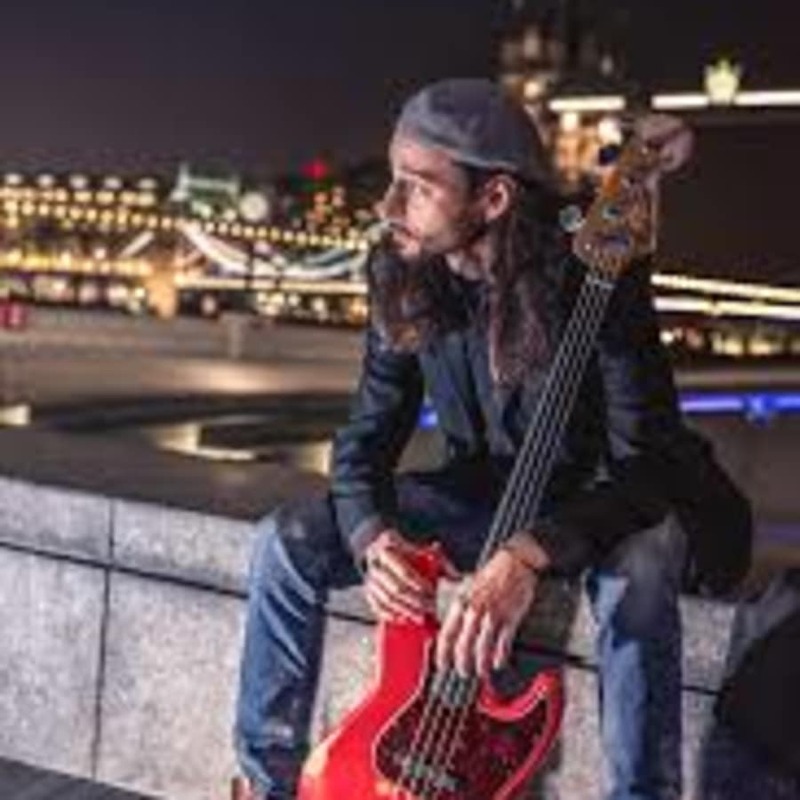 Born and raised in Rome, Alex Lofoco moved to the UK to study bass guitar playing at the University of West London. 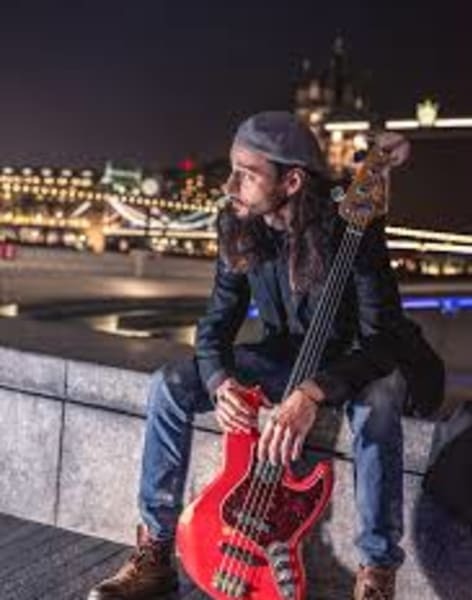 He now teaches his bass workshops to students across the world and released his progressive fusion debut album in 2017. Aiming to inspire and boost creativity, Alex' bass guitar masterclass is suitable for both beginners and musicians who already have some experience with the instrument. The content of the workshop seeks to create a bridge between its primary role in the rhythm section and advanced solo bass and arrangement concepts. Elements of mechanics, techniques, practice routines, styles and arrangement are also broken down and discussed in a friendly and informal question and answer session. Alex will also lead you through performances and improvisations to show the flexibility and range of the modern bass guitar. Through exploration and experimentation, Alex will help unlock the potential your musical potential. 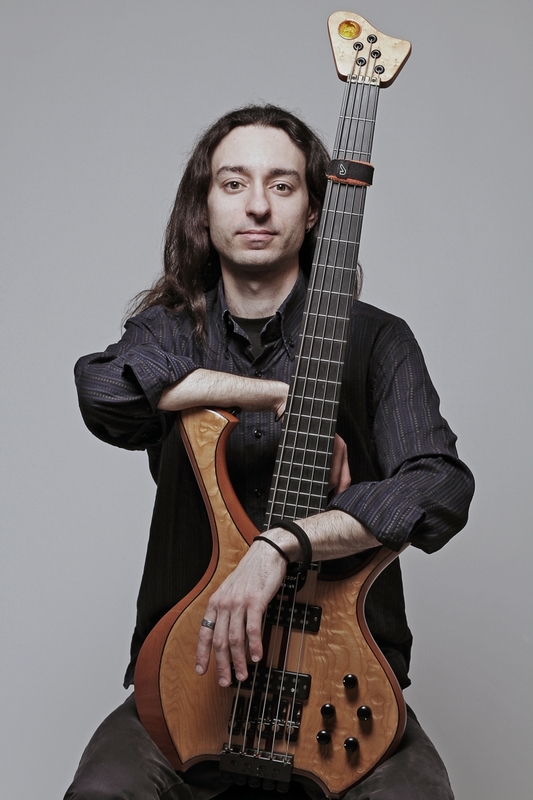 As a musician, he makes regular appearances in Bass Guitar Magazine along with other publications and has been invited to teach his masterclass to an international audience.